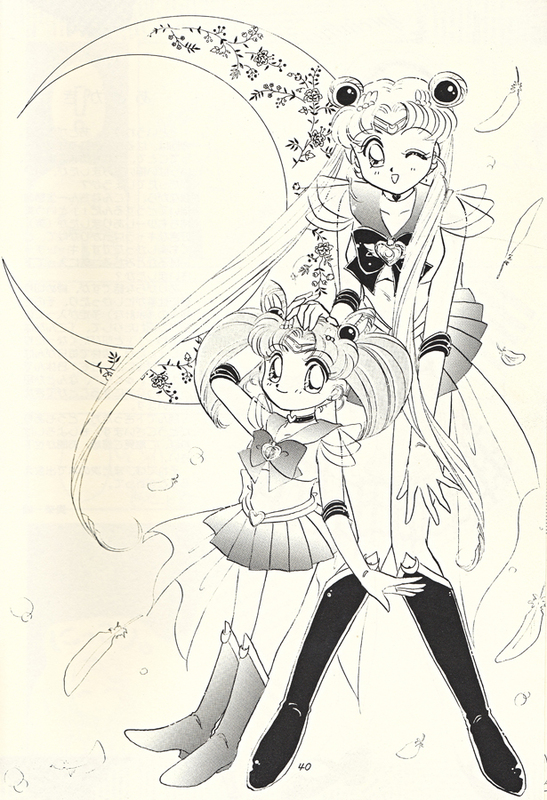 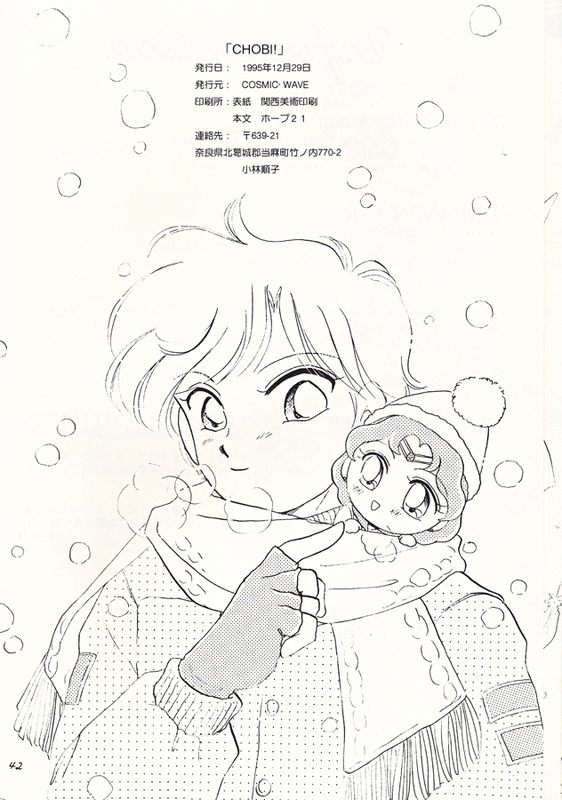 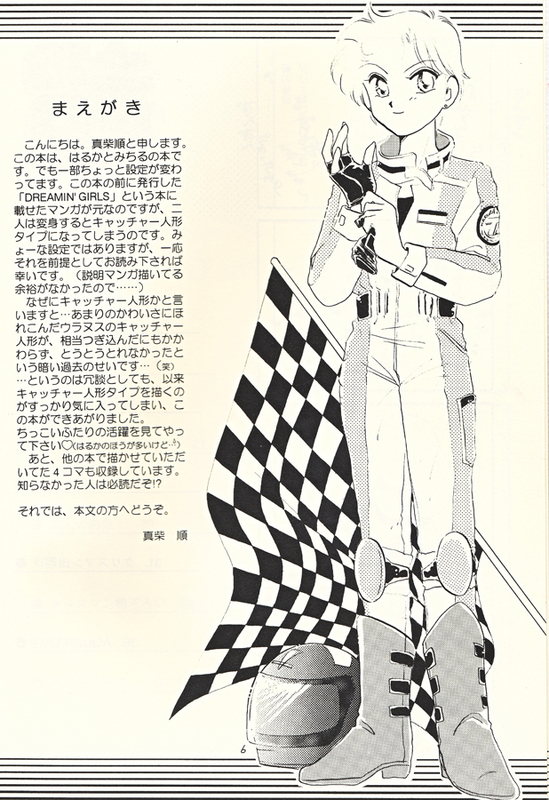 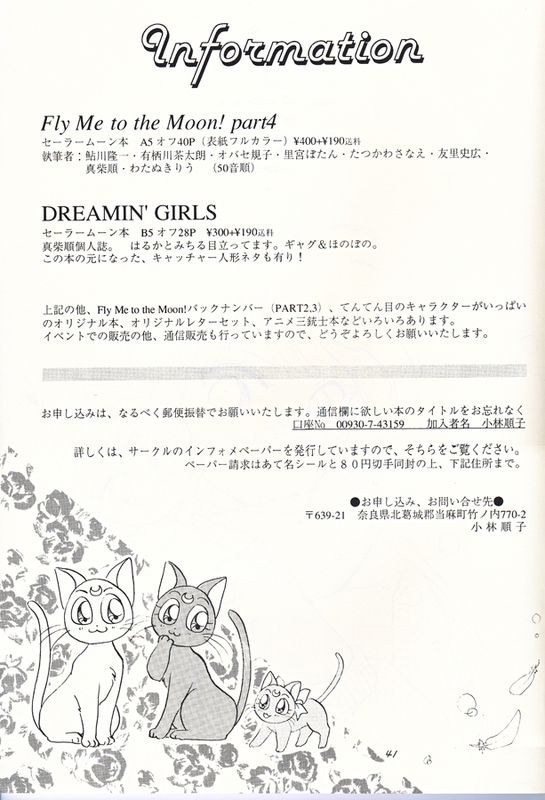 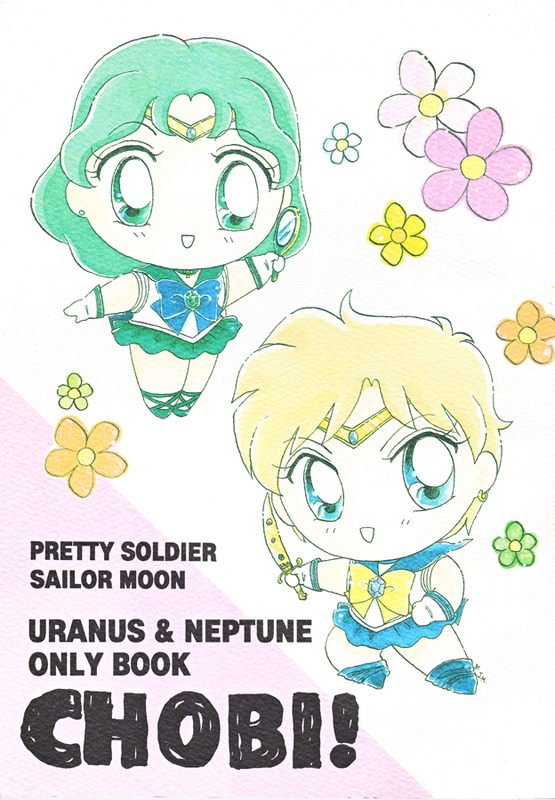 Miss Dream » Raw Sailor Moon Doujinshi » Pretty Soldier Sailor Moon Uranus & Neptune Only Book Chobi! 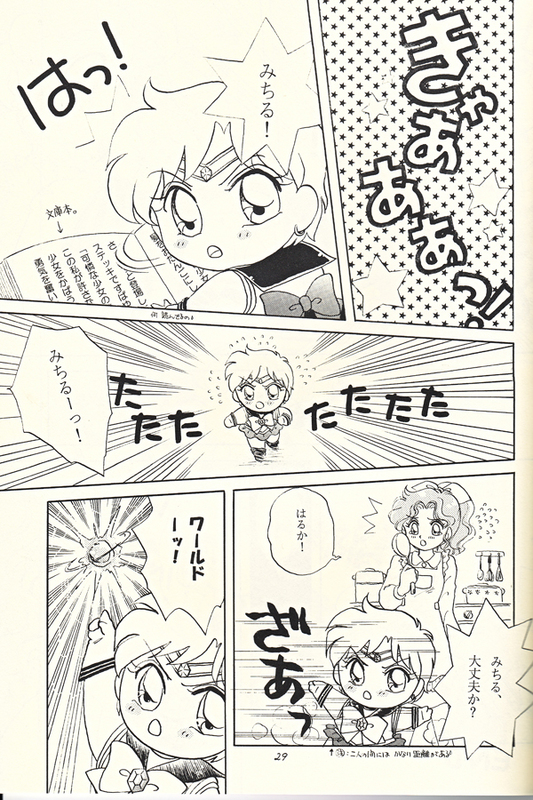 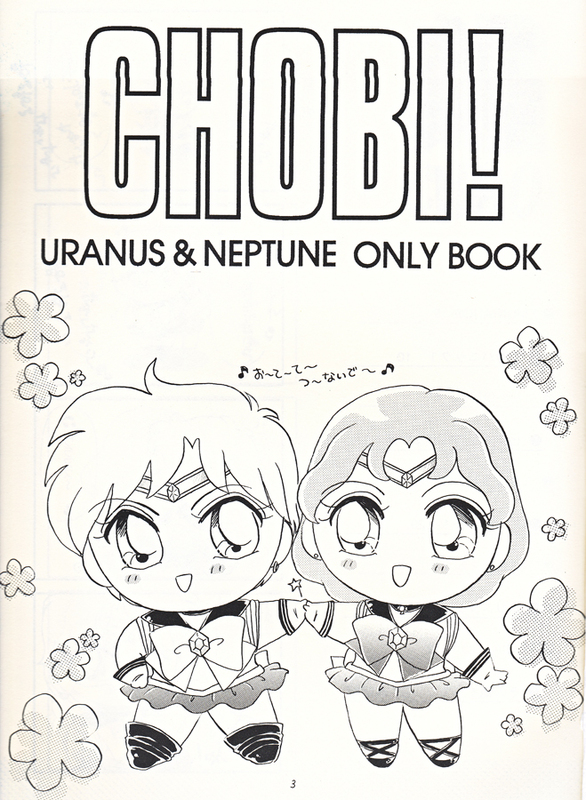 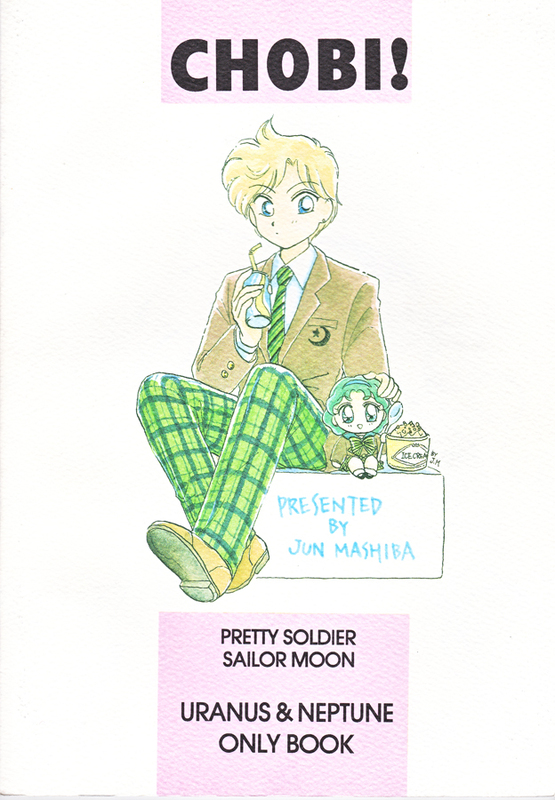 Pretty Soldier Sailor Moon Uranus & Neptune Only Book Chobi! 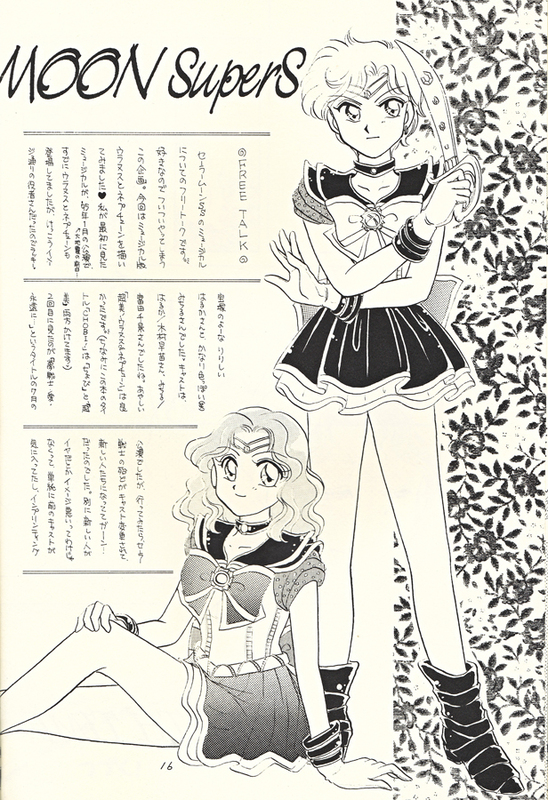 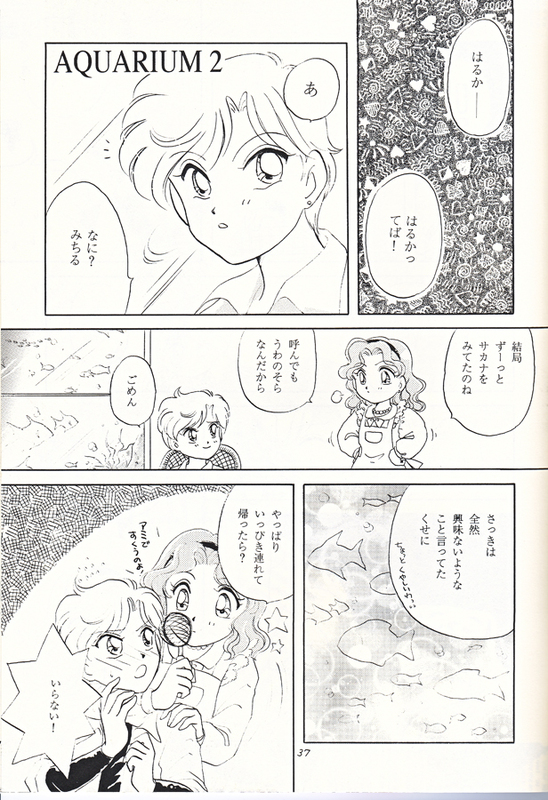 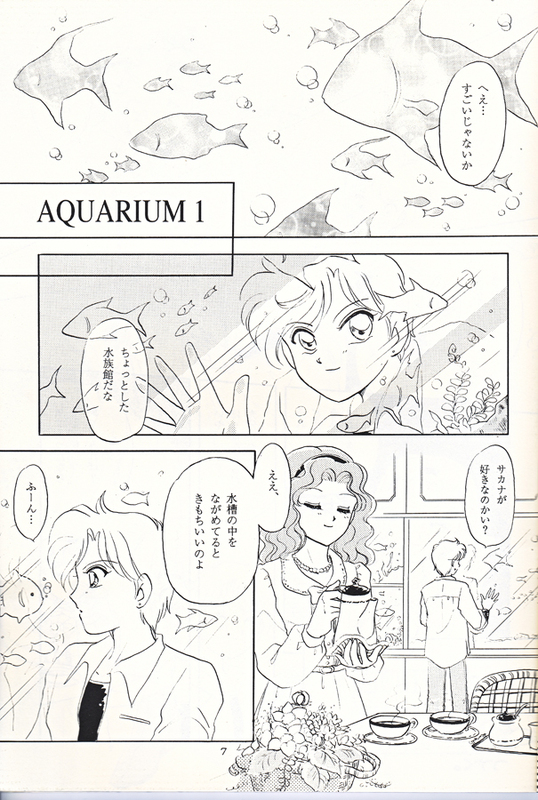 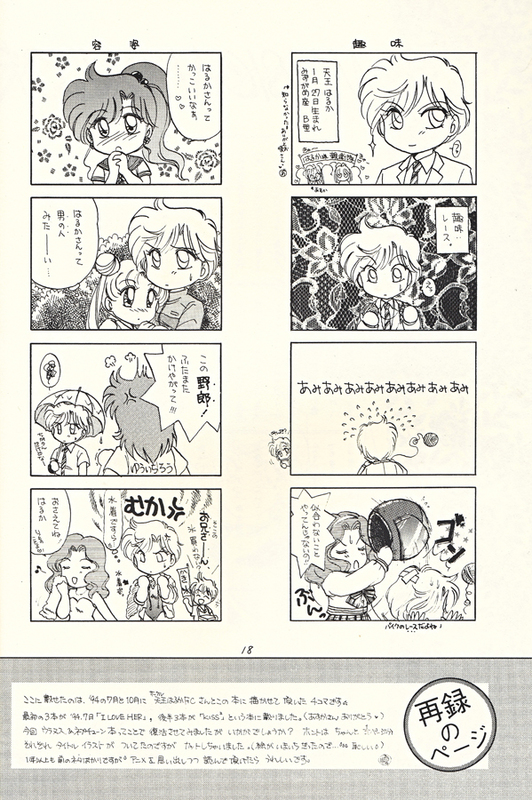 Romantic / perverted series featuring Sailor Neptune and Sailor Uranus. 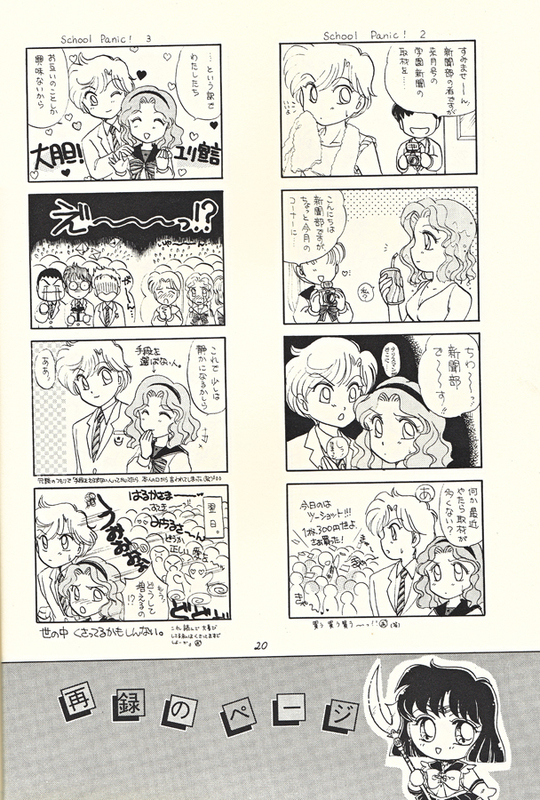 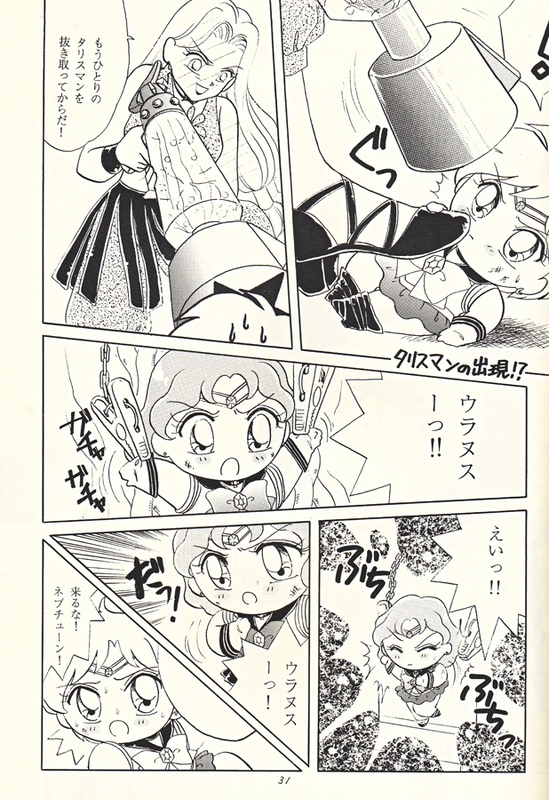 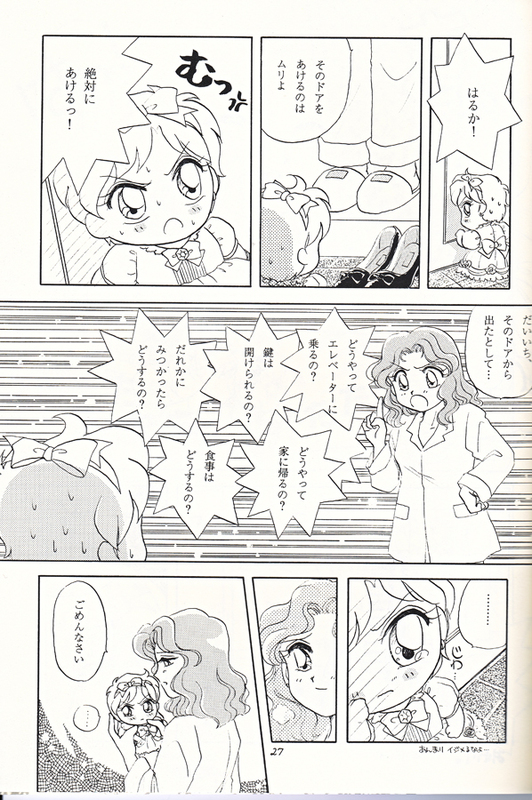 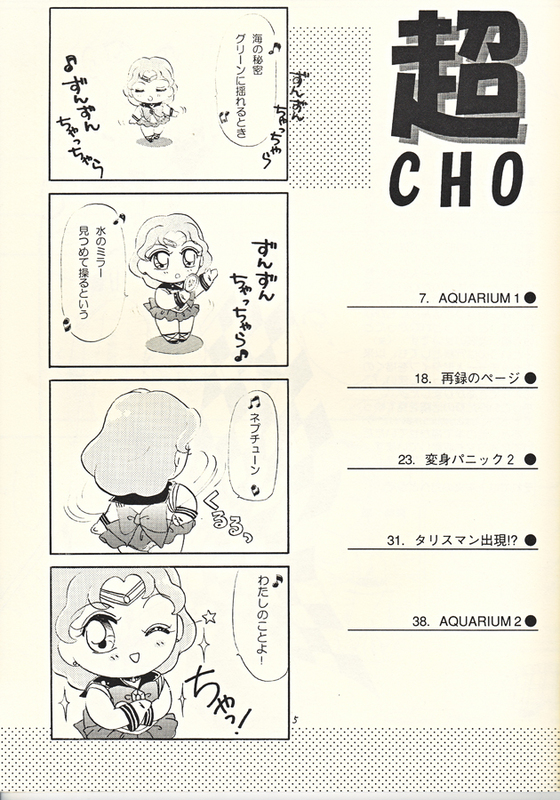 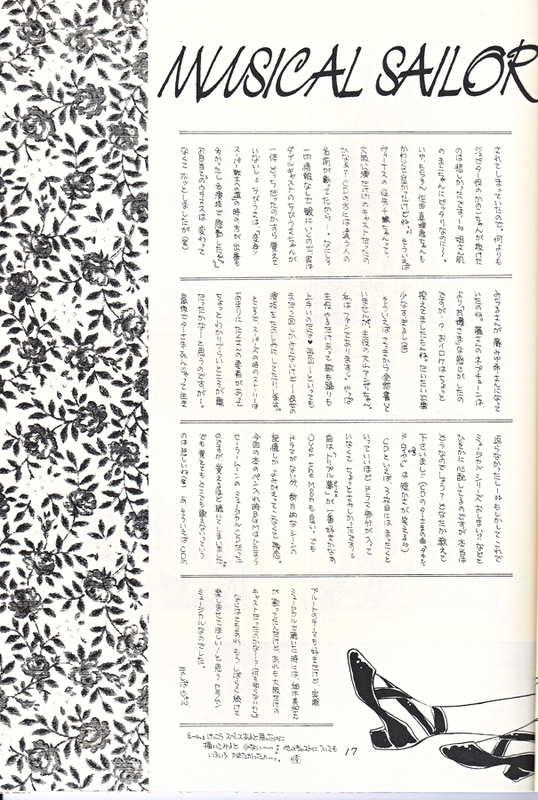 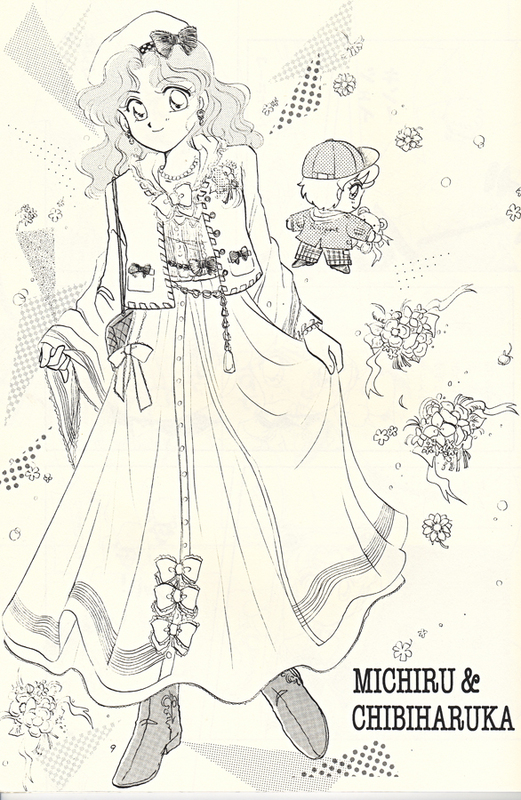 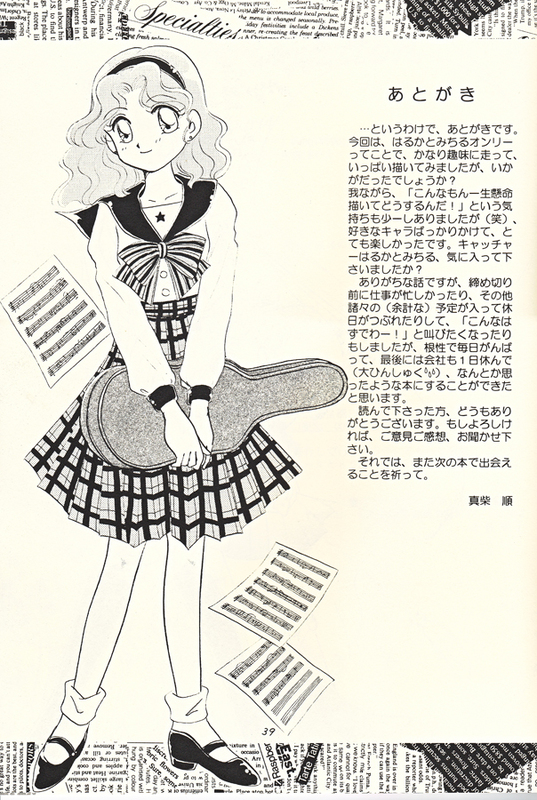 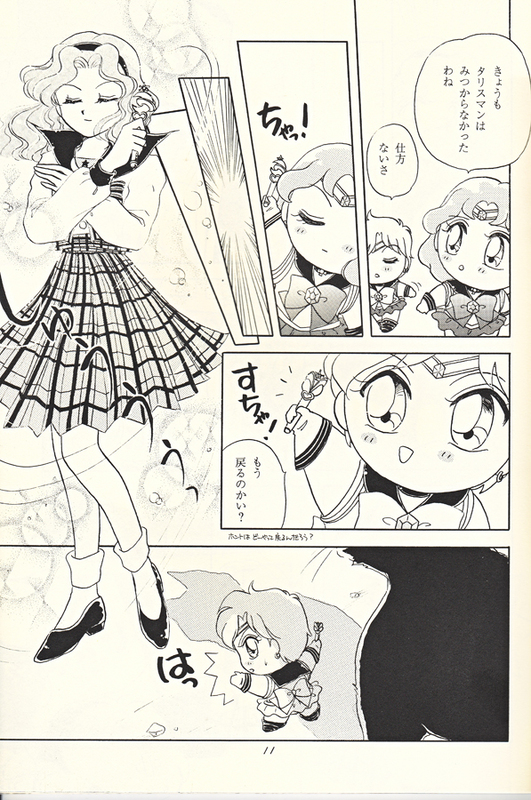 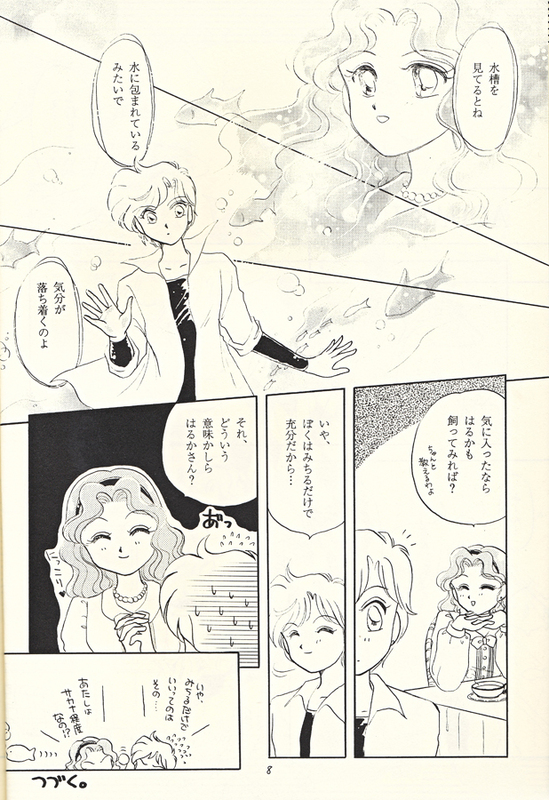 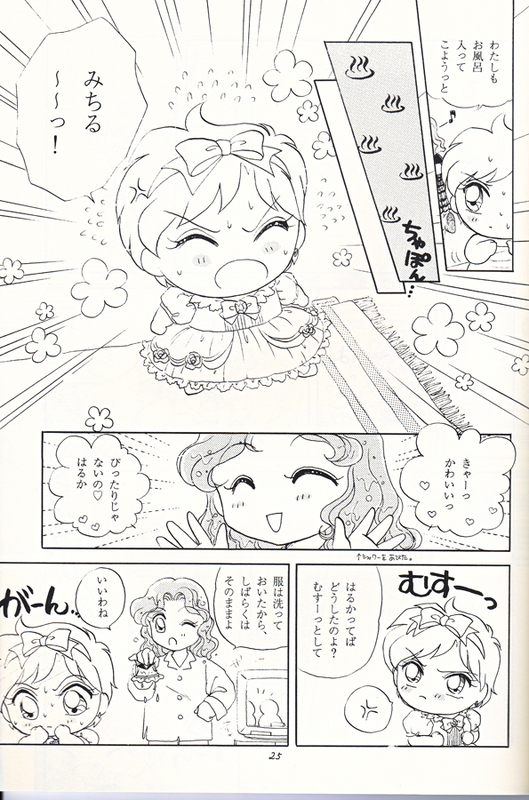 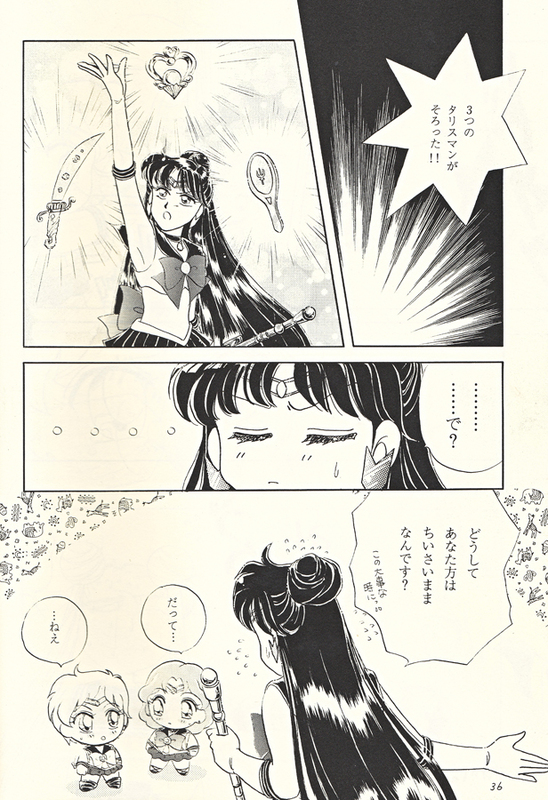 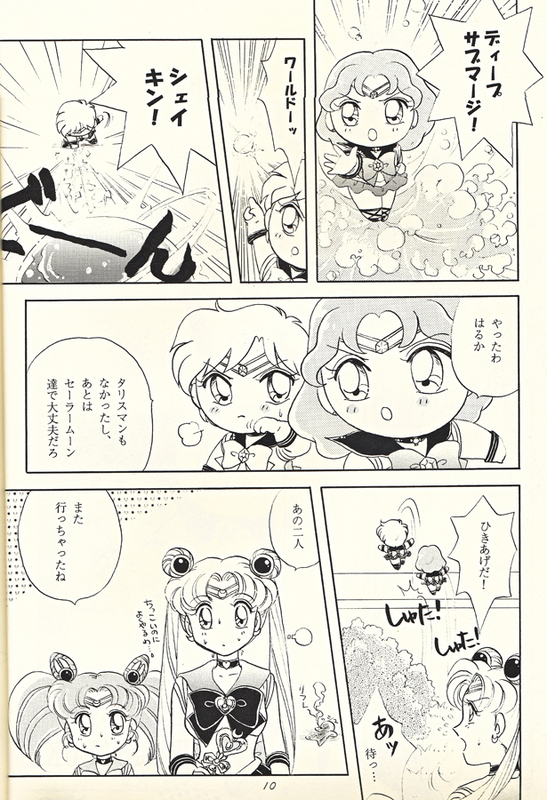 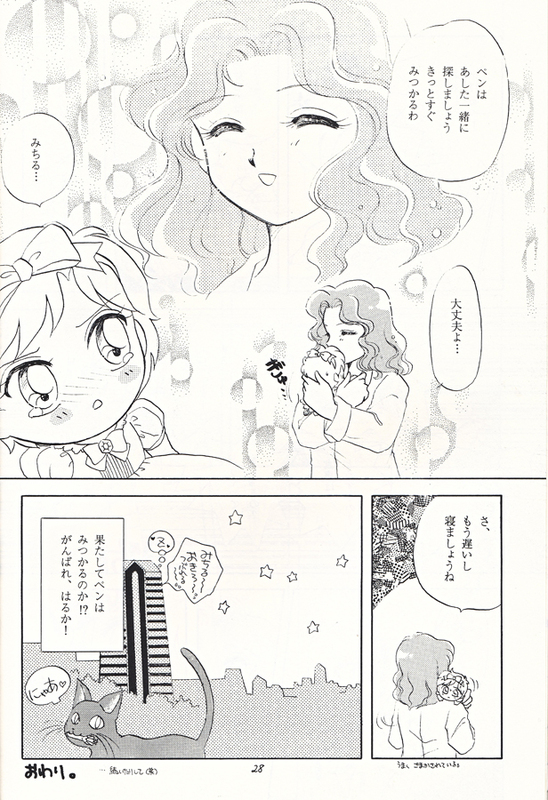 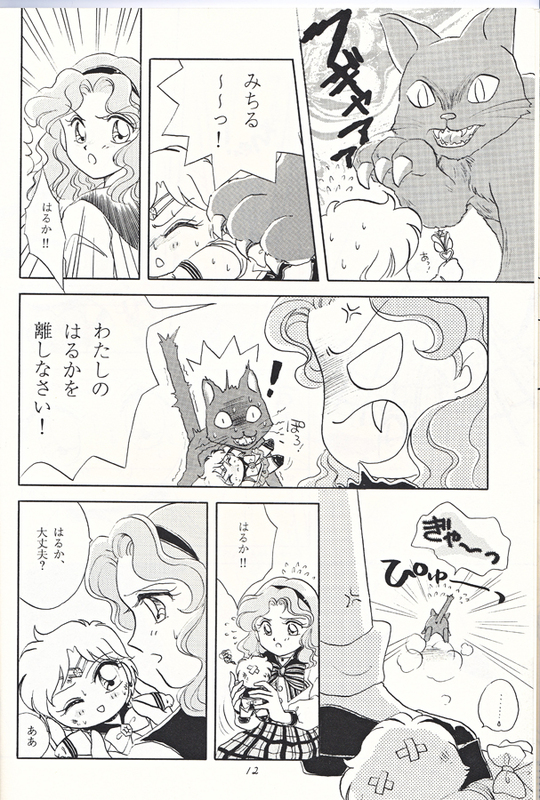 Other outer senshi also make an appearance.